PANEL DISCUSSION: THE FUTURE OF LOW- & NO-CODE. Low- and no-code platforms are the future of digital transformation, but what are the fundamental differences? 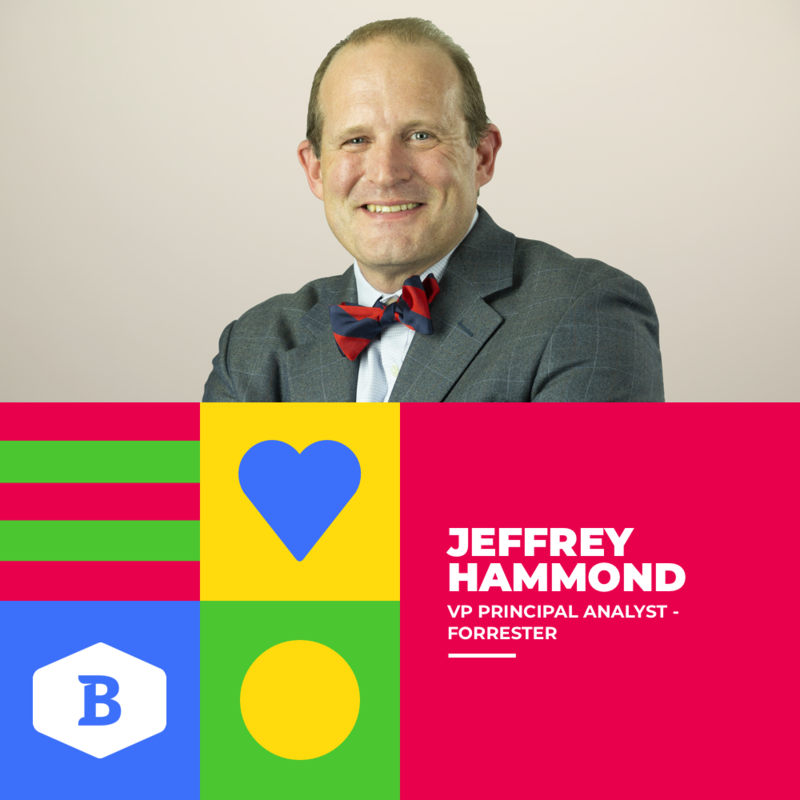 Jeffrey Hammond of leading global research and advisory firm Forrester Research, is a software industry expert. His expertise has helped bring countless companies into the digital era by assessing emerging technologies. 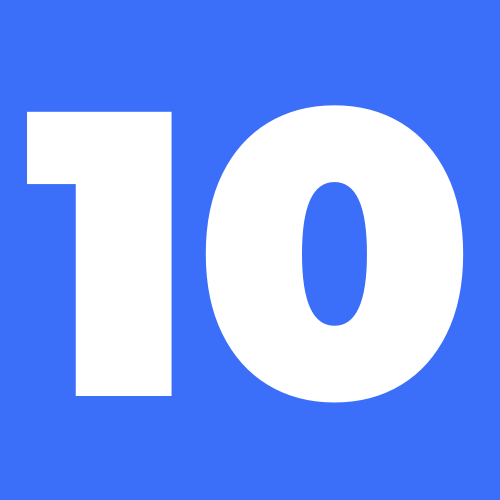 In the past decade, Jeffrey has dedicated his research to understanding all there is to know about low- and no-code tools for his clients at Forrester. 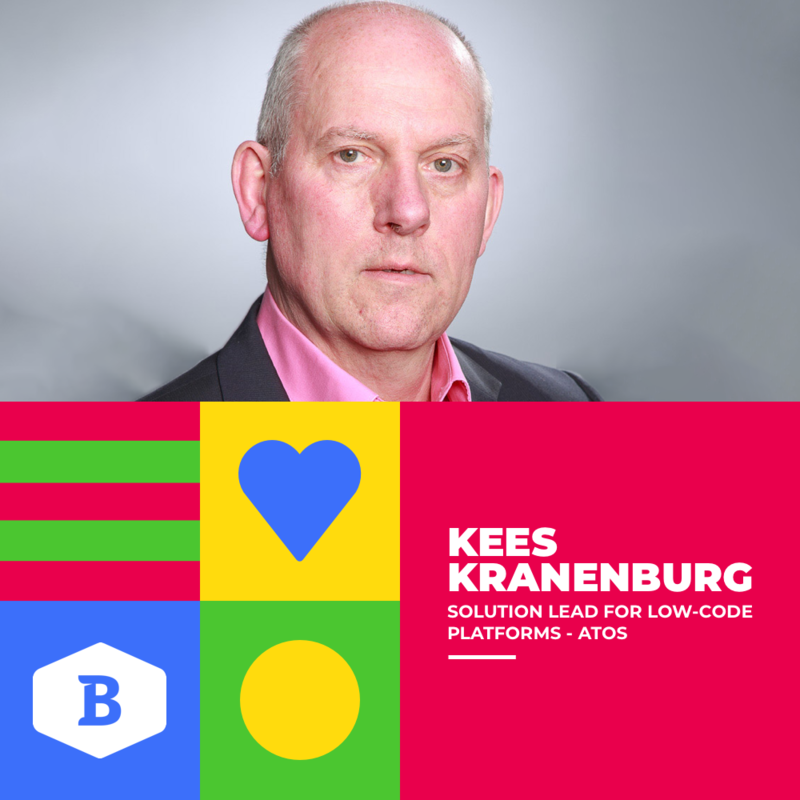 Kees Kranenburg, Atos Solution Lead for Low-code Platforms, is a low-code platform expert. Kees has turned software development and application management into an art. With his knowledge of tools, processes, and methods, he is able to professionalize any application. Not satisfied by just being an expert, he is also an accomplished author. 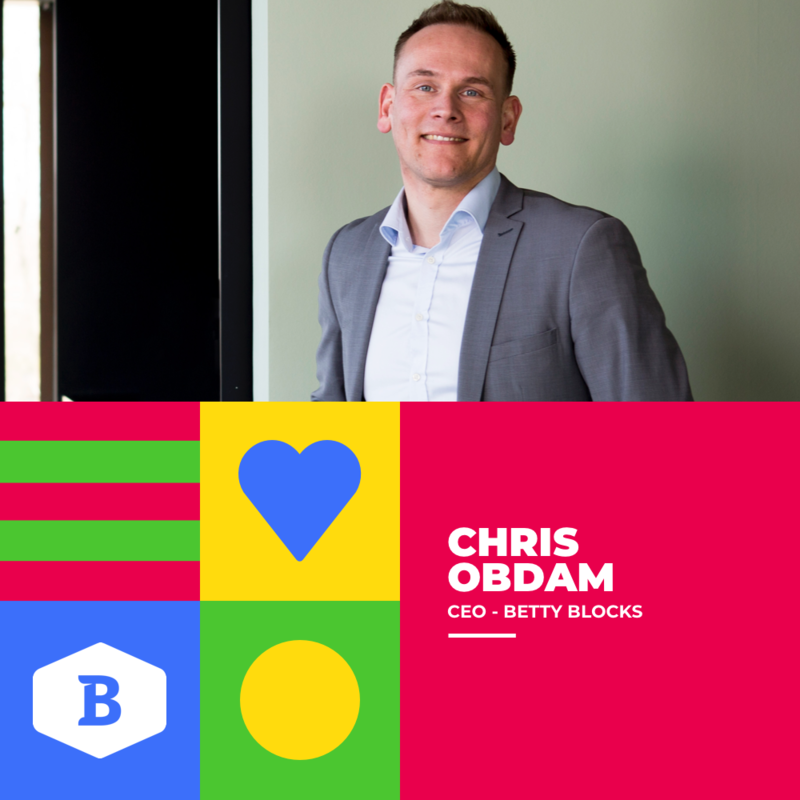 Chris Obdam is founder and CEO of no-code platform Betty Blocks. He’s a born programmer turned internet entrepreneur with a passion for people and a lust for life. 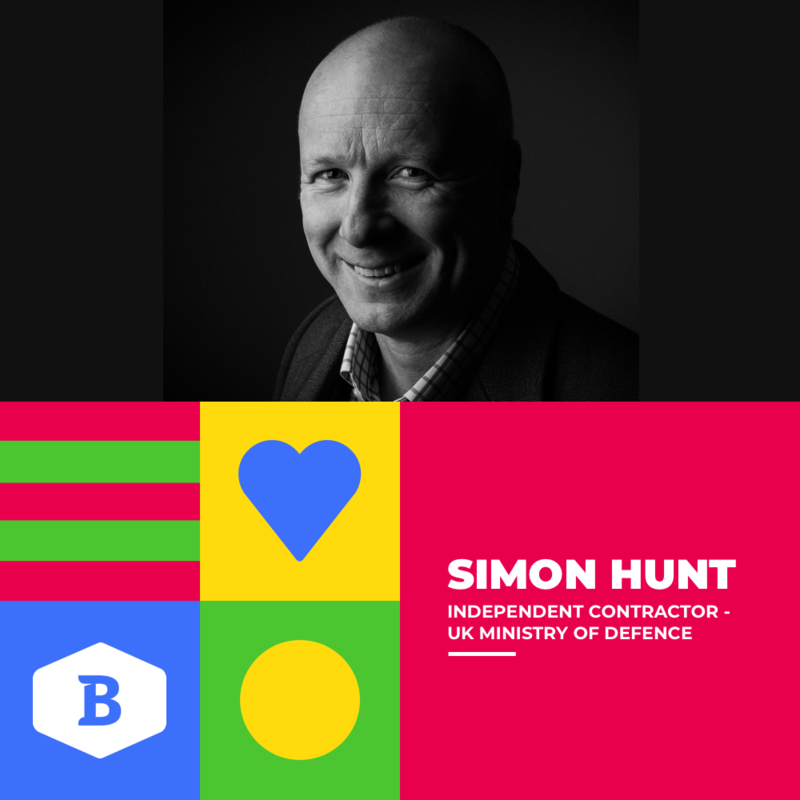 His vision is to empower the human side of innovation and push the limits of what is possible with technology. Under Chris’s leadership, Betty Blocks is bringing no-code to the world.